Play Mermaid’s Tale™ online for free now! 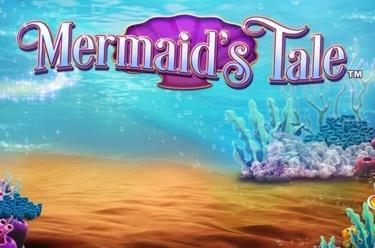 Mermaid’s Tale™ is a slot with 5 reels and up to 20 pay lines that takes you to the bottom of the ocean. The mermaid symbol earns you the most Twists. Your aim in Mermaid’s Tale™ is to line up 5 identical winning symbols on one of win lines that all run from left to right. 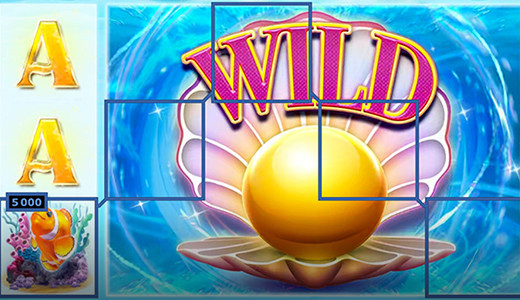 The largest treasure you can find in this slot is the giant pearl: it acts as a Wild symbol which substitutes for all other symbols and therefore increases your chances for correct combos. When 2 Wild symbols (clams with pearls) appear at the same time on adjoining reels they expand to all positions of the relevant reels and create a giant Wild symbol. That way even more Twists pop up in your player account! Who wouldn't like to find a clam with a shining pearl inside - and all this without even dipping a toe into the water! Mermaid’s Tale™ makes it possible: Along with a beautiful mermaid you explore the reel oceans that hold quite a few treasures ready for you. If you dive deep enough you discover giant clams with giant pearls inside – crack them open and grab the Twists!